The majority of our customers are small business web developers looking for a stable web hosting solution to resell to their clients. Since announcing that our Corporate package would include a free WHMCS license, it’s quickly became the most sold product across Name Hero. 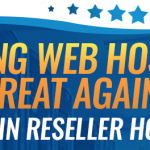 Obviously the most popular reason to use a Reseller package is to resell web hosting to other customers. 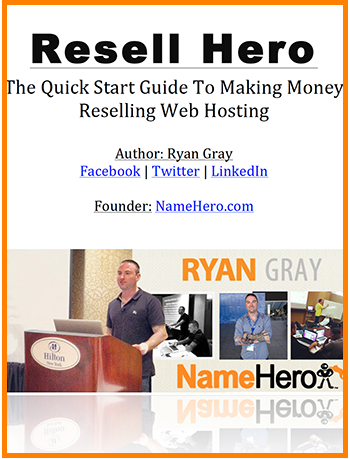 We have hundreds of Entrepreneurs at Name Hero who have read our Resell Hero book and have developed long-term businesses. Our top resellers have upwards of 10 – 20 reseller accounts each (for redundancy). 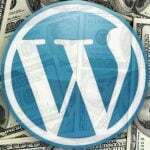 With the rise of WordPress and other popular content management systems (CMS) we’ve seen an explosion of developers looking for a platform to host their clients. A lot of them don’t want to recommend to a third party, but instead offer hosting in addition to their website design. From 2008 – 2016 I spent the majority of my time running affiliate marketing based companies and campaigns. 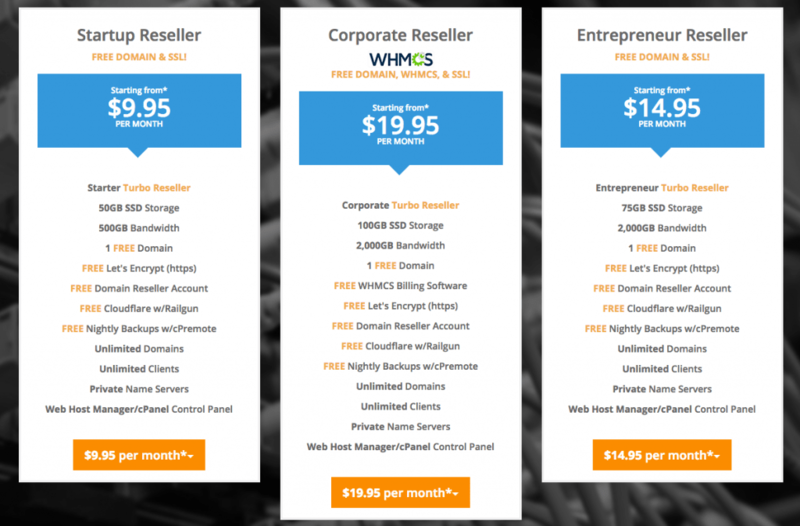 Our Reseller packages are a great starting point for “beginner” affiliates that aren’t quite ready for a VPS. You’re able to host multiple domains with speed and easily migrate to a VPS once you need more resources. If you just have one blog, our Basic Web Hosting packages may work best for you, but if you plan on adding additional sites it only makes sense to have a Reseller account. 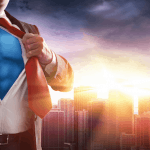 Our friend Income Bully lets his readers know how he uses his Reseller account at Name Hero and outlines the benefits for his business. One of my friends manages pay-per-click campaigns on Google Adwords for about 10 different customers. He’s constantly creating new landing pages to the mix and likes to have adequate hosting where the client can also login to their individual cPanel. Our Reseller packages offer the perfect fit without the expense of a VPS. Over the years I’ve owned two really popular discussion forums: IMGrind Forum and ProWrestlingDiscussion.com. 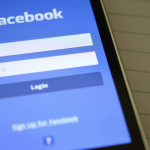 While each one eventually had to be on its own server, a Reseller account is a good starting point to help build and organize a forum until revenue starts to come in. I have a couple of friends who are local Pastors of churches with multiple campuses. 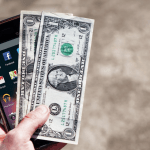 Rather than trying to pile everything on one website, a Reseller account is a great way to have adequate hosting for all campus and other event websites. This can also be useful to educational organizations and colleges. I could continue listing many other uses for a Reseller account, but these are the most common. I feel like to some people the term “reseller” in itself maybe complicated so hopefully these posts will help shed some light on the multiple uses and benefits! As always our team is available 24x7x365 to answer any questions.